Mrs. Lolo Adigwe (BEng, MSc, CEng, FS Eng, Prov. Lic. Eng) is the CEO & Lead Consultant of Manari Services. 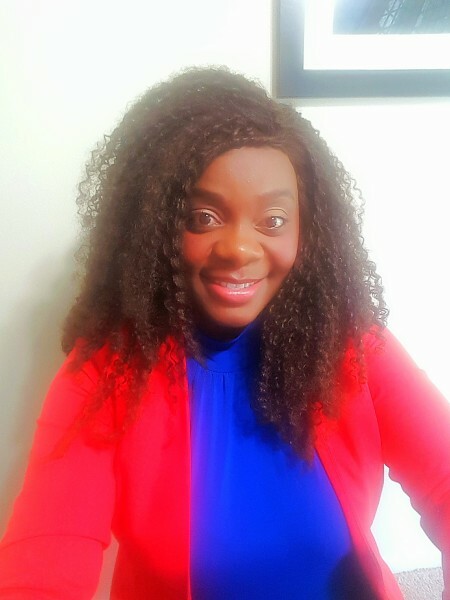 She is a Chartered Electrical Engineer with over 10 years Professional working experience in the United Kingdom, Canada and Nigeria. Lolo's main focus is to help Internationally trained West African Engineers and Professionals easily integrate into the Canadian work place and community. Canada has a wealth of opportunties for Engineers, IT professionals and other professionals to benefit from.